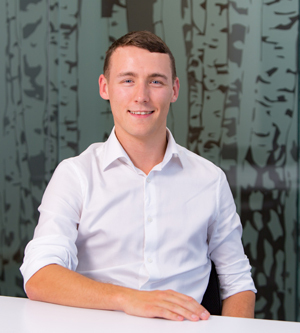 I am a Graduate Civil Engineer based in Cundall’s Newcastle office. I joined Cundall in September 2017 after graduating from Newcastle University with a degree in Civil Engineering, specialising in Water and Environmental. Outside of work I like to keep active through thai boxing, cycling around Northumberland, when the weather permits, and running.